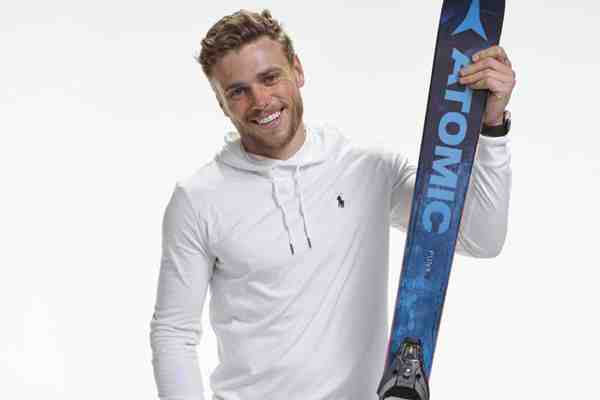 Olympic freestyle skier Gus Kenworthy has been named grand marshal of Miami Beach Gay Pride parade. Miami Beach's 10th annual parade steps off on Sunday, April 8. Kenworthy came out in an ESPN The Magazine cover story shortly after he won a silver medal in slopestyle skiing at the Sochi Olympics in 2014. At this year's Winter Olympics in South Korea, Kenworthy was sidelined by multiple injuries. But he said that while he was disappointed that he did not medal in Pyeongchang, being out was its own reward. “I failed to land my run in the final and didn't end up on the podium but, for me, the Olympics aren't solely about the medals. Being here now, out and proud and living my life authentically, I'm walking away more fulfilled without a medal than I did at the last Games with one,” he said on social media. Kenworthy, 26, received significant attention – some of which was negative – after NBC broadcast him kissing his boyfriend, actor Matt Wilkas (Gayby), on live TV. Joining Kenworthy in helming the parade will be NBC6 weekend anchor Roxanne Vargas, this year's ally grand marshal. The two marshals will participate in events throughout Pride Week and will lead the colorful parade down Ocean Drive.